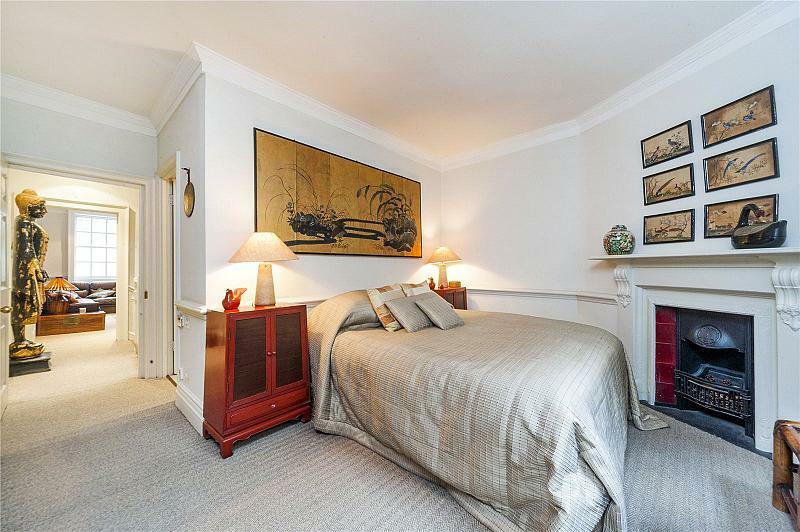 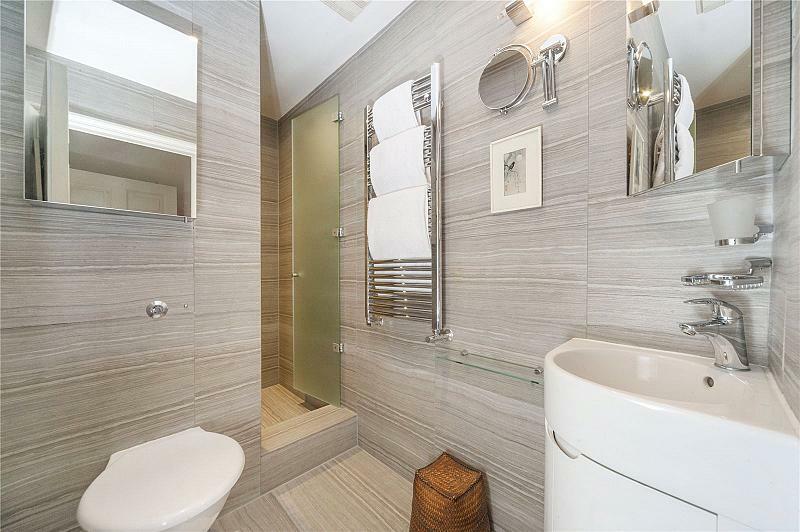 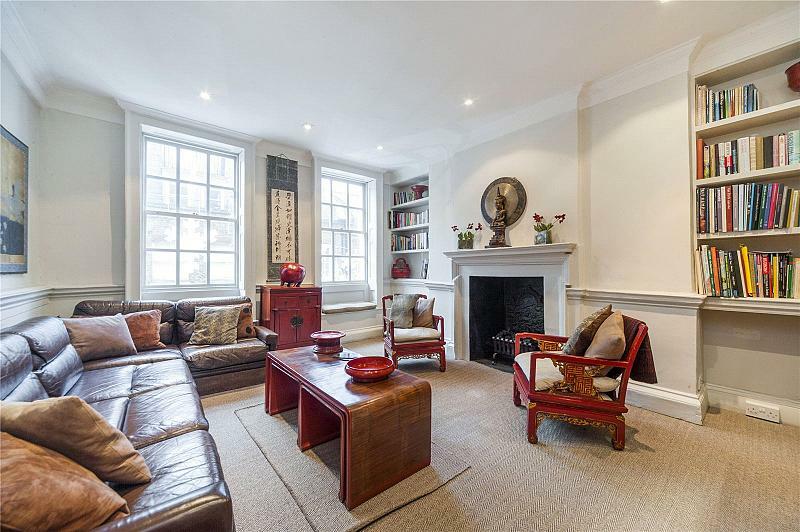 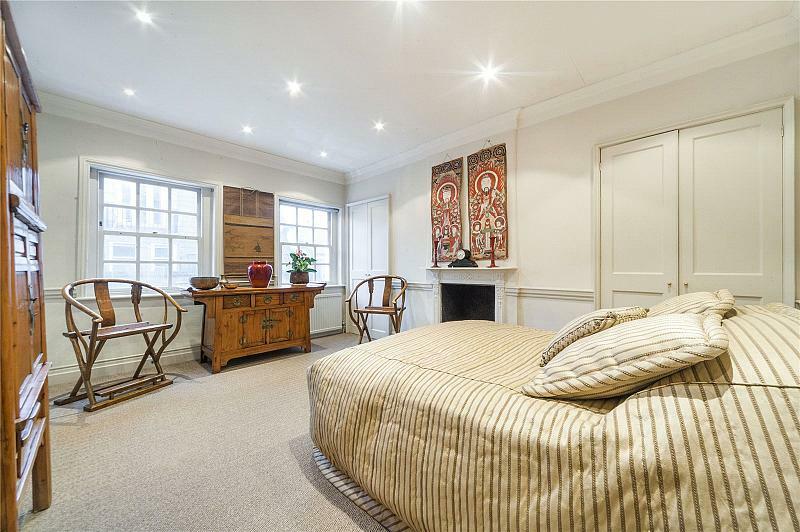 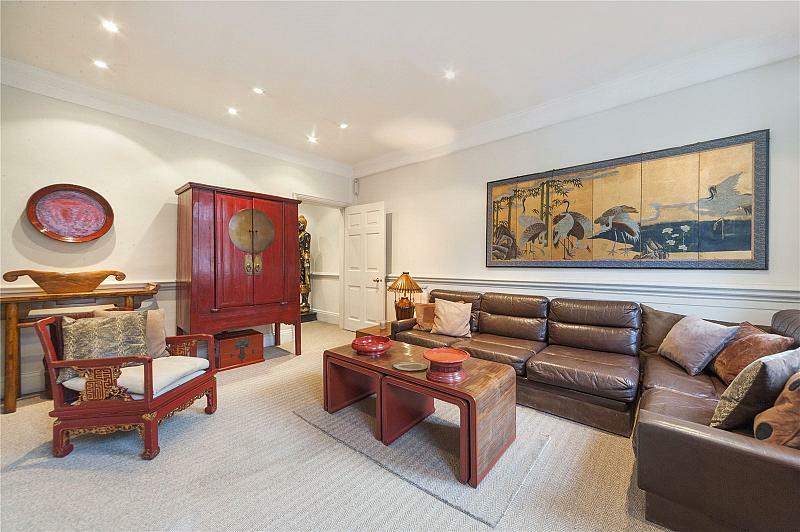 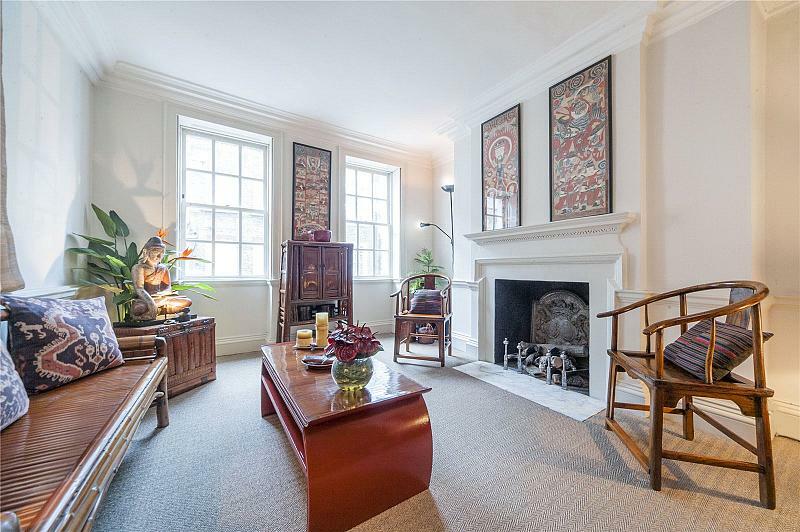 An elegant period family residence in Monmouth Street, next door to the Covent Garden Hotel. 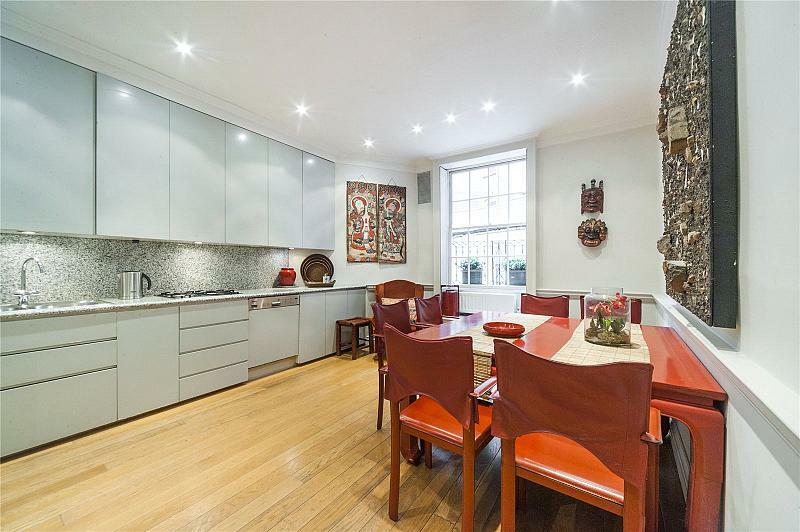 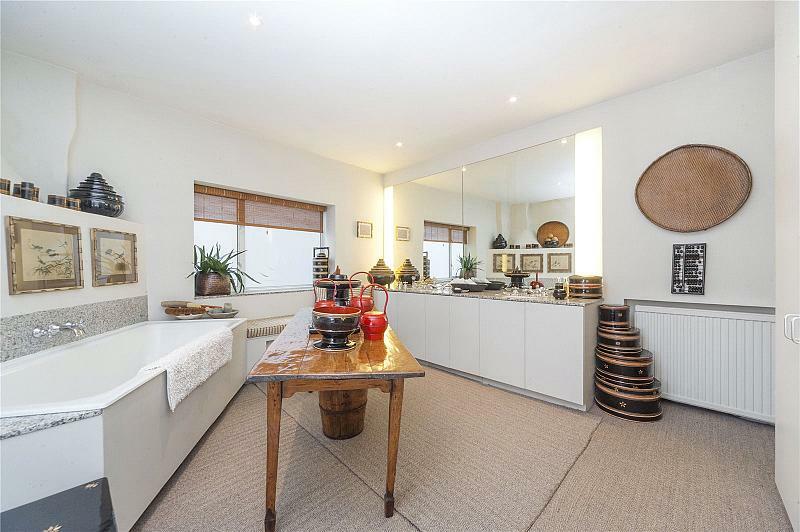 This property features high ceilings throughout and offers flexible accommodation with a stunning drawing room, kitchen / breakfast room, 2/3 bedrooms and bathrooms. 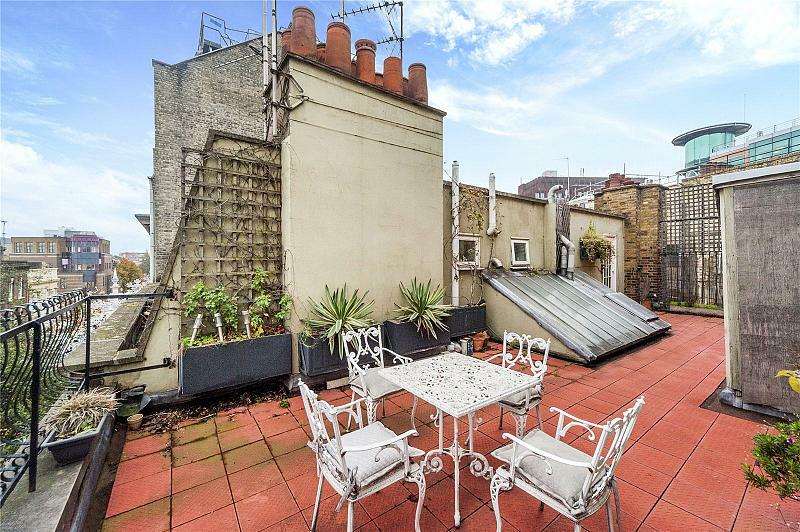 In addition, there is access to an exceptional roof garden overlooking one of Covent Garden's most sought after streets. 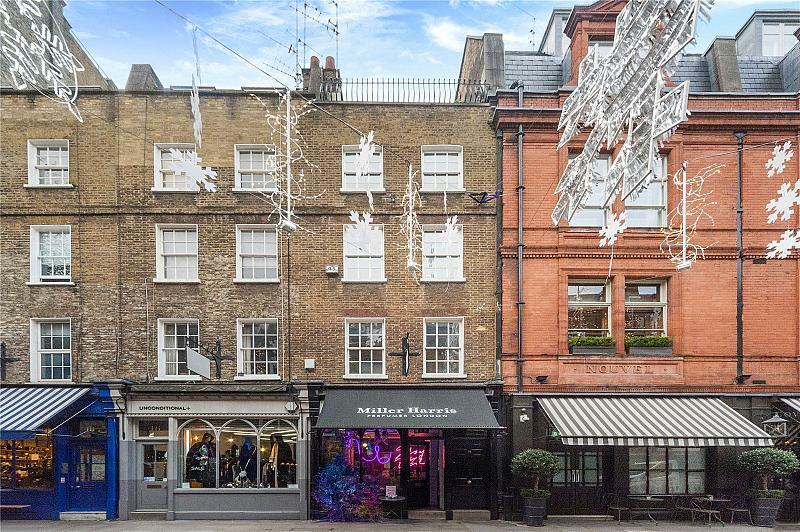 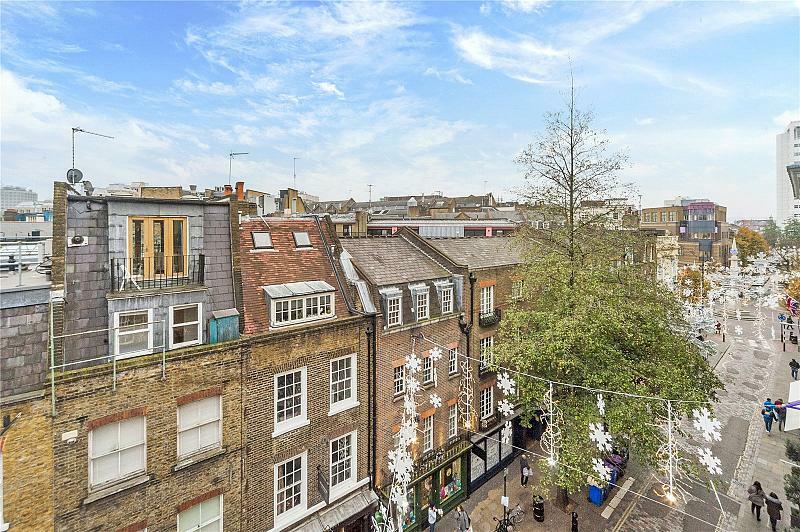 To find out more about acquiring this property, or to discuss your search for a dream home abroad, please call our Covent Garden Sales	team on +44 (0)20 3040 8300	, quoting reference CQL140012.